Hurry! 80% Discount On Select Products! Home → Hurry! 80% Discount On Select Products! Hurry while stock lasts! 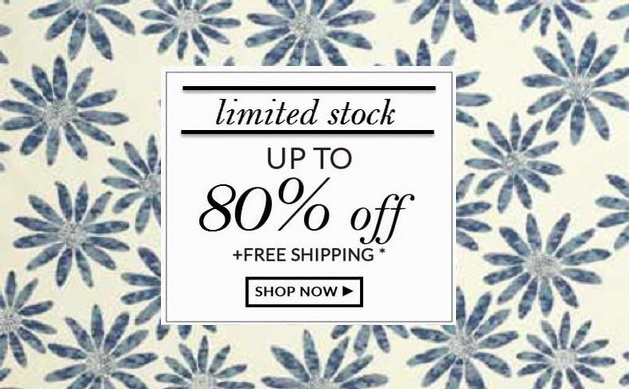 Clarence House, Lee Jofa, Brunschwig and many more top brands have select patterns on sale.